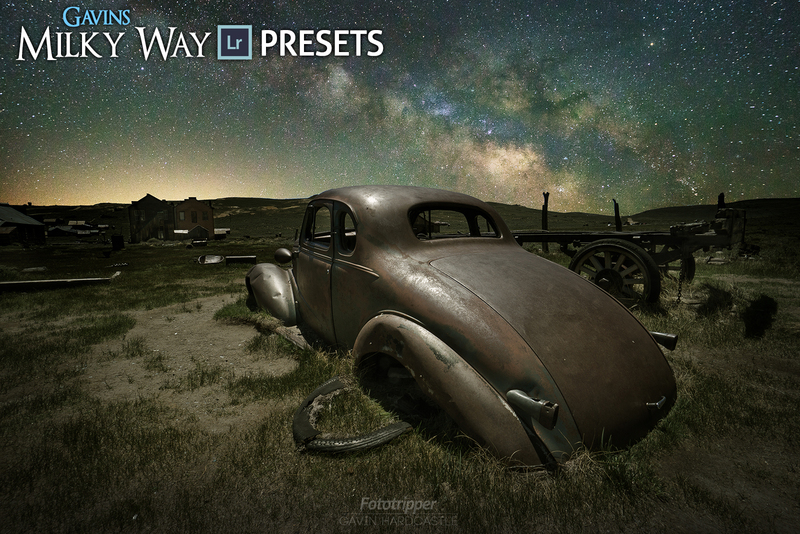 Speed up your workflow and download my 50 Lightroom presets for Milky Way photography. I’ve done all of the heavy lifting for you by creating presets of all the repetitive tweaks that are essential when processing images of the Milky Way. 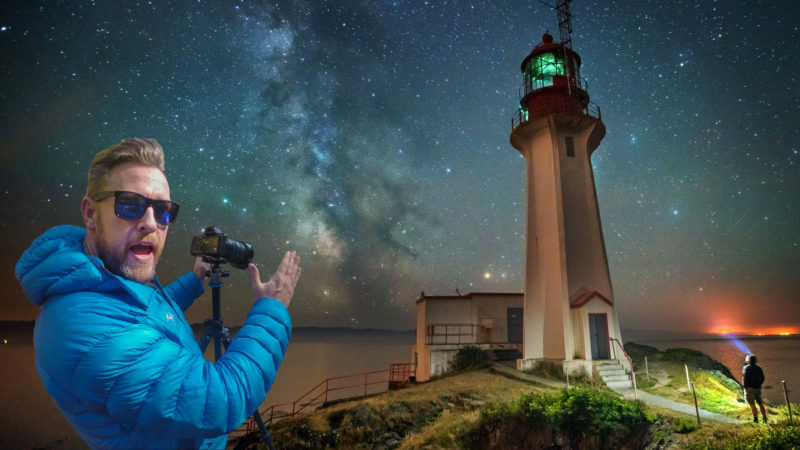 Order right now and you’ll be able to download ‘Gavins Milky Way Lightroom Presets’ right away.